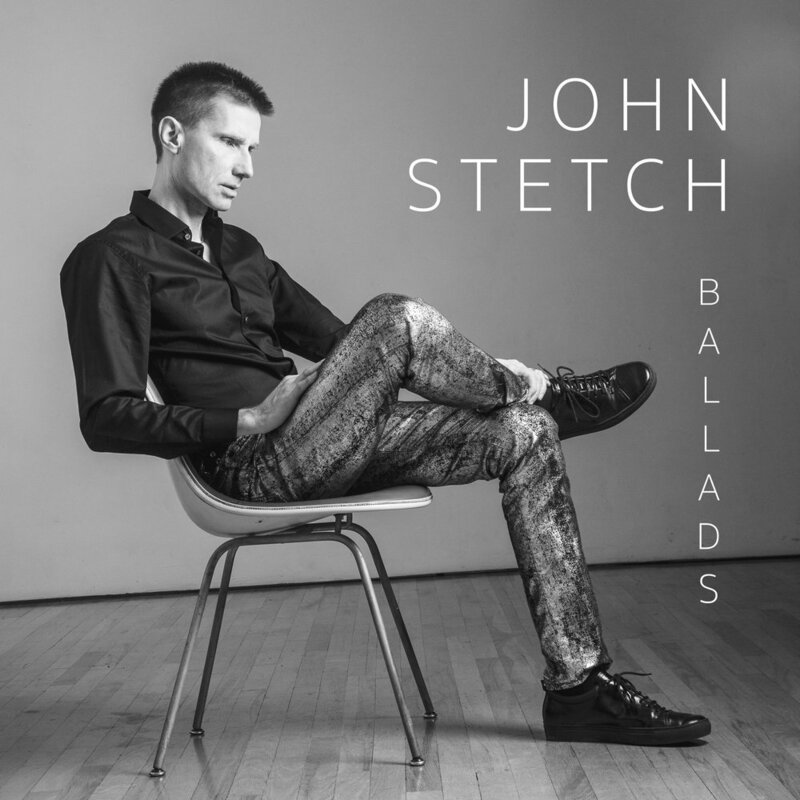 Graduate composition student John Stetch released his 16th record, Ballads, an album of “quiet classics from the 1930's to the 1950's that never get louder than mezzo forte. Perfect for non-intrusive background ambience, but also for discerning listeners and tough critics of creative music. All tracks are complete takes with no editing.” Available on CD Baby, iTunes and Spotify. 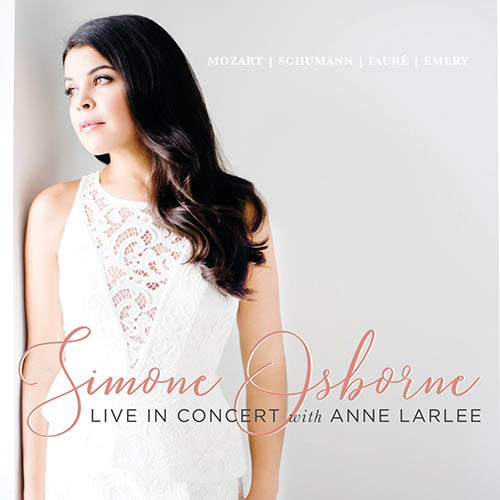 Alumna Simone Osborne (DMPS'09) released her debut album, Simone Osborne: Live in Concert with Anne Larlee. A classical song recital by Osborne, a celebrated Canadian soprano, including works by Mozart, Fauré, Schumann and Canadian composer Matthew Emery. Available on CDBaby, iTunes and Spotify.